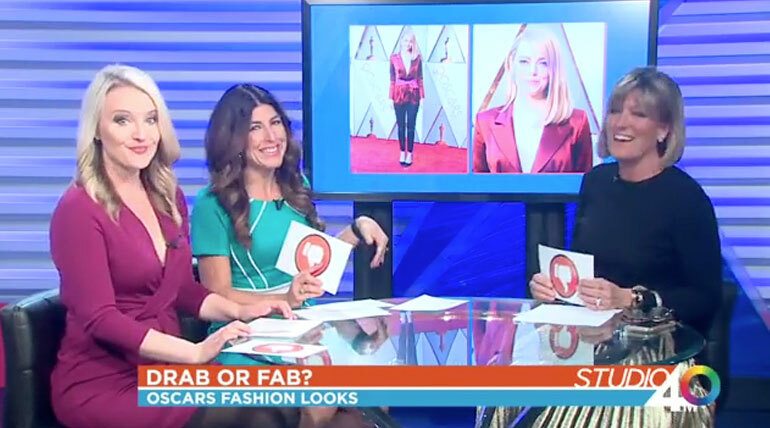 Debbie O’Hearn joins Studio40 Live’s Lori Wallace and Martina Del Bonta to critique Oscar night fashion choices. 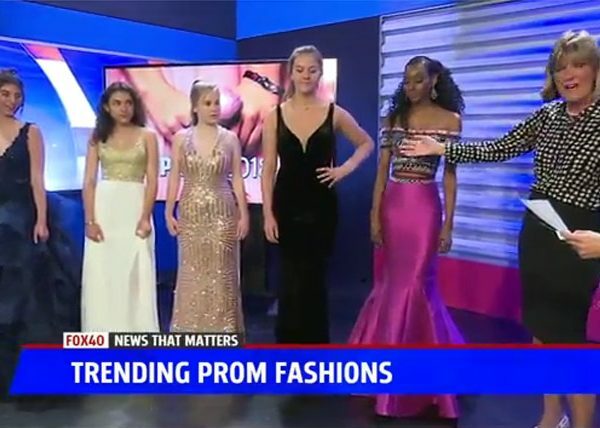 As seen on www.fox40.com. Studio40 Live is a lifestyle show on KTXL FOX40 hosted by Gary Gelfand and Lori Wallace. 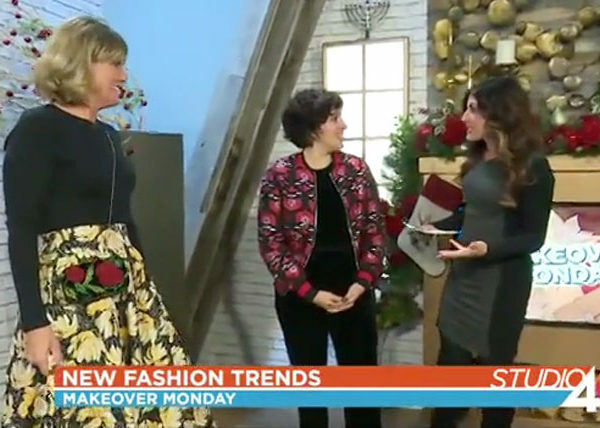 The show highlights businesses and events in the Sacramento area. Catch Studio40 Live weekdays at 3 pm. © 2016 Debbie O'Hearn. All Rights Reserved. Website by Miller Media.